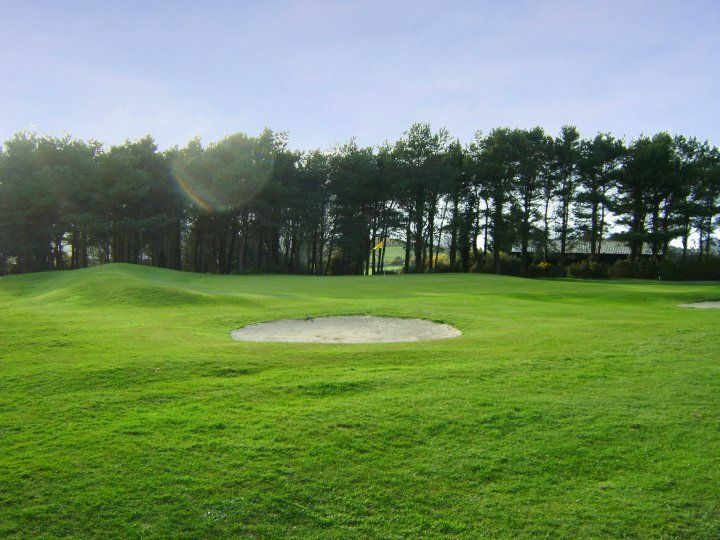 The front nine were designed originally by Wille Park (twice Open Champion) and the back nine was designed by the great James Braid, Open Champion on five occasions, and one of the greatest golfers ever to grace the game. Two more of Braid’s notable designs are Ballybunion in Ireland and Carnoustie in Scotland. The front nine holes demand accuracy from the tee whereas Birdies can be made on the back nine, but beware as errant shots can result in bogies or worse. The jewel in the crown is the 18th hole. 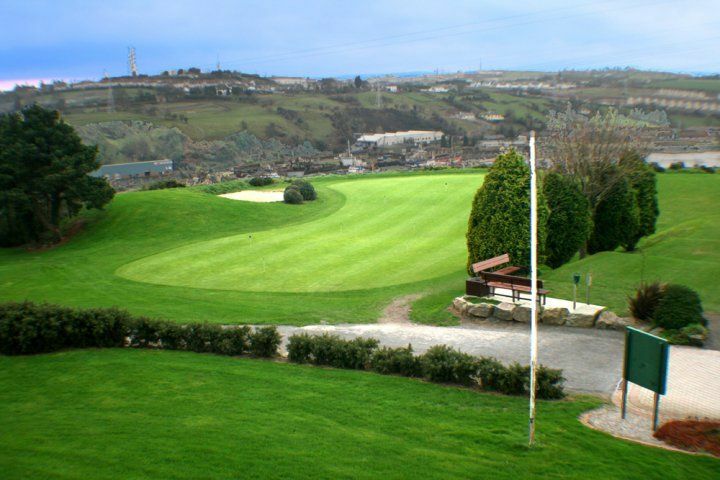 The tee is the highest point of the course with magnificent views of the city and surrounding countryside. 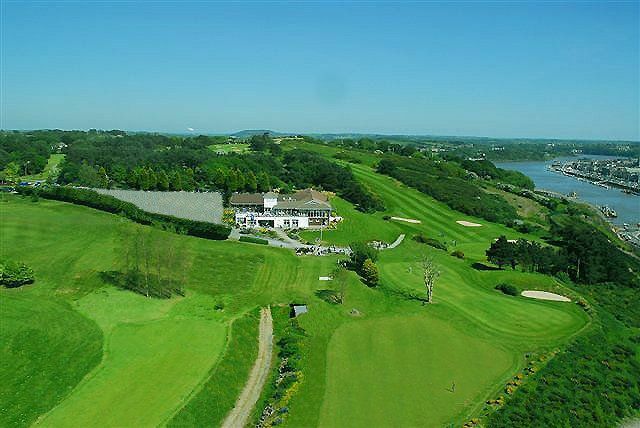 The hole then winds 400 yards downhill through score threatening gorse to a receptive green in front of the beautiful clubhouse. Many a scorecard has been wrecked by players running up a cricket score on this hole. Coming From Kilkenny or Limerick: Travel towards the city and turn left on the newrath roundabout, continue on until you meet another roundabout at which you turn right. 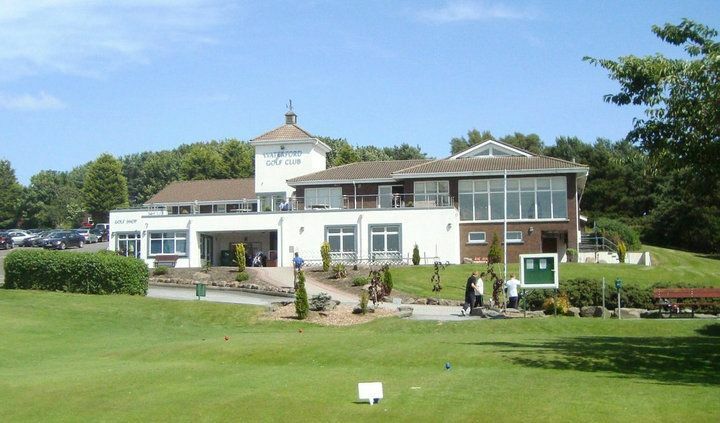 The Golf Club will be signposted from here and will be the first turn off on the right hand side. Coming From New Ross: Follow the N25 to the traffic lights in Ferrybank and turn right up the Rockshire Road. From here just follow the Rockshire Road to the top of the hill and the Golf Club will be on the left hand side. Coming From the city: Drive over the bridge and out the N25 towards New Ross. Turn left at the traffic lights in Ferrybank drive straight up the Rockshire Road to the top of the hill. 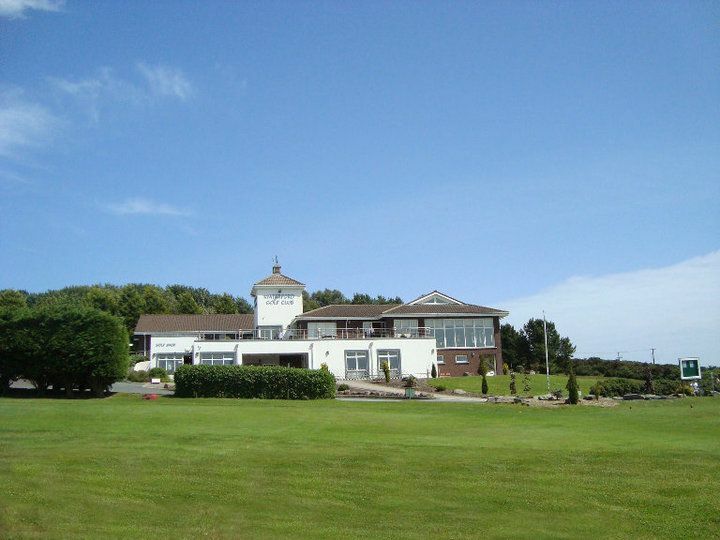 Once at the top of the hill, the Golf Club will be on the left hand side. 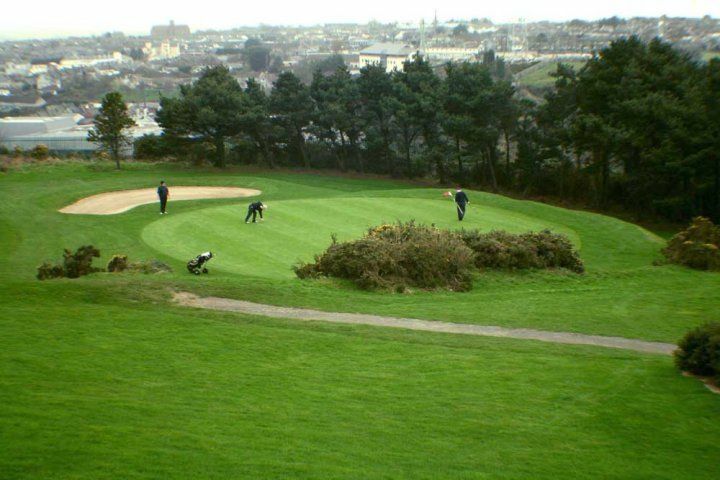 Waterford Golf Club is not yet in our pool of Golf Courses for orders.